General Hospital spoilers tease that sooner or later, Lucas will find out that the baby he adopted and fell in love with doesn’t belong to him. As a matter of fact, many General Hospital viewers have been waiting on the edge of their seats for the truth to come out about Brad and Nelle’s baby swap. Not only will it leave a lot of people upset and heartbroken, but it might also destroy lives and relationships, too. 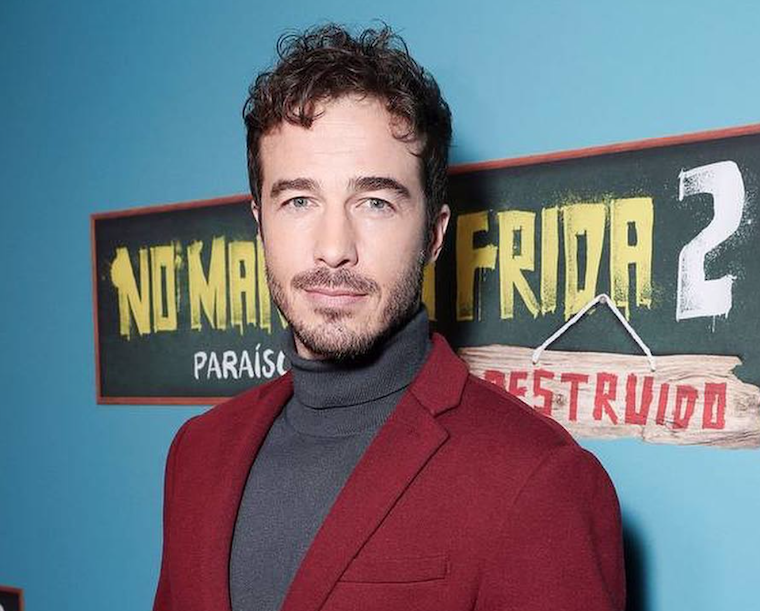 At least, that’s what actor Ryan Carnes, who plays Lucas on the soap, believes! General Hospital Spoilers: Ryan Carnes (Lucas) Discusses Controversial Baby Swap, Affirms Relationships and Lives Are About To Be Destroyed! The actor also said that while Lucas is well aware of all the things Brad has done in the past, he never thought that he could do something like this. And once he finds out about the truth, there’s a strong possibility that it might end Brad and Lucas’ relationship. Of course, viewers want to find out, too! General Hospital airs weekdays on the ABC network. Check your local listings for times. In the meantime, let us know what you think by leaving us a line with your thoughts in our comments section below. And as always, come back to Daily Soap Dish for all the latest news, updates and spoilers on General Hospital and all of your favorite daytime television shows right here.